Hosted by Krystyn at Really, Are You Serious? 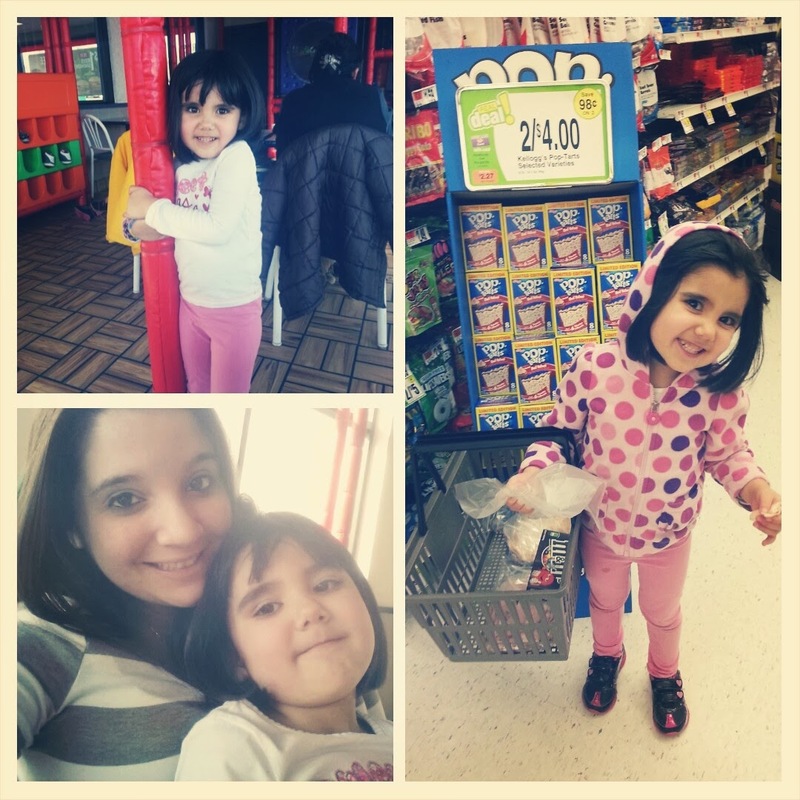 The babe & I had a nice and lazy mommy/daughter day today! I plan to do these every chance I get on my day's off before the new baby comes. ... she played well and was mommy's little helper at the store. She didn't give me lip at all (which I've had a problem with lately!) I'm so lucky to have a healthy growing girl. What a cutie. Nice to have a non-lippy helper. Sometimes those days are rare around here!